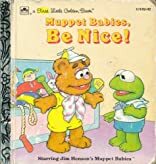 Home > Books > Muppet Babies, Be Nice! Muppet Babies, Be Nice! was written by Bonnie Worth. 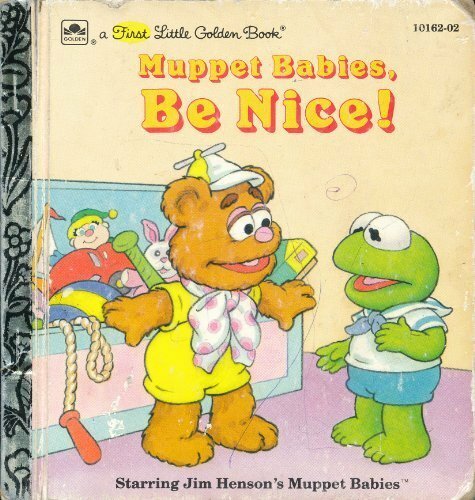 Muppet Babies, Be Nice! was published by New York: A Muppet Press / Golde.